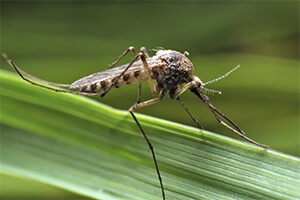 Being outdoors quickly loses its appeal when you can’t escape the itchy bites of mosquitoes, ticks, and fleas. Not only do these pests cause scratching and discomfort for humans and pets alike, they can also carry insect-borne diseases such as Zika, West Nile virus, and Lyme disease. Depending on your needs, several control methods exist. Barrier sprays are immediately effective and continue to work for several weeks, while misting systems offer a more permanent, ongoing solution. Neighbourly has mosquito control experts who can help you get pests under control, whether for a special event, seasonal enjoyment, or year-round outdoor fun.